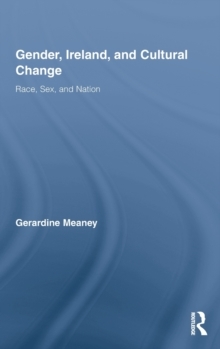 This book analyzes the roots of Irish social and sexual conservatism and the dramatic change in one of the most basic areas of human experience: how we understand our roles as men and women. 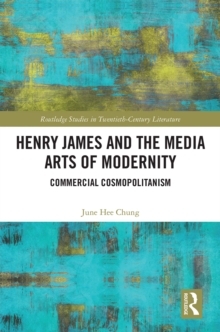 It looks at the relationship between sexual and cultural dissent and the long, slow role of culture in generating change. Meaney offers the first major study that sets the relationship between national and gender identities in the context of analysis of Irish identity as white identity, tracing the identification of female sexuality with foreign threat in nationalist discourse and its consequences in contemporary representations of immigrant women and their children. The study presents an extended analysis of the relationship between feminism and nationalism, and between gender and modernism. 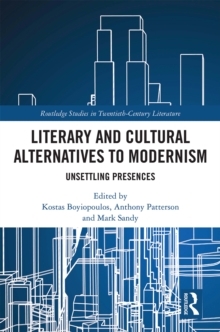 Analyzing the role of Joyce in contemporary culture and Yeats and Synge in the understanding of tradition, it also sets their work in the context of their less known female contemporaries and challenges conventional understandings of the Irish literary tradition.